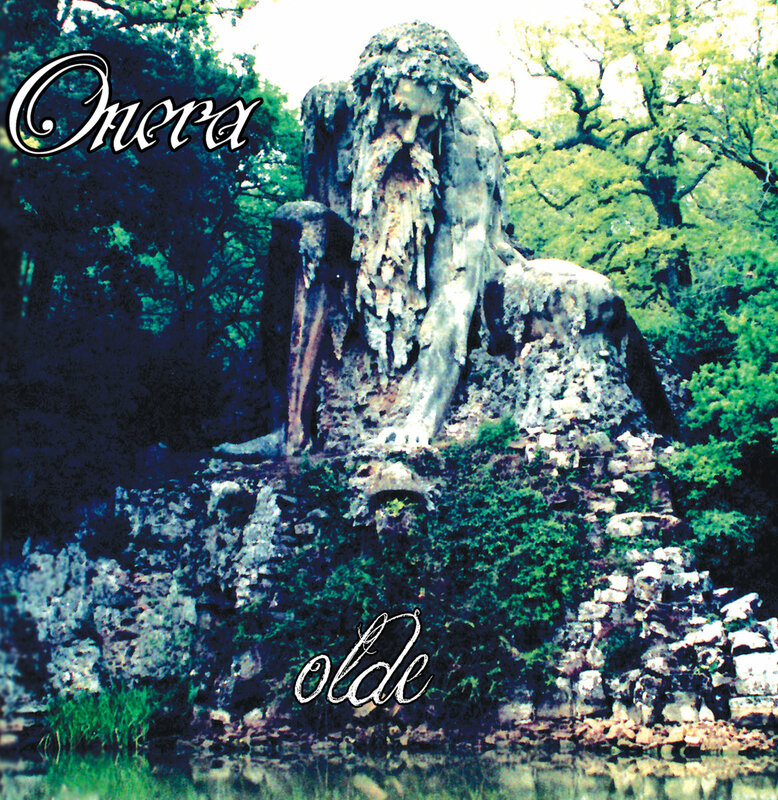 I've chosen something random to write about today, but it turns out that Onera features ex-members of Watchmaker and Morgion (amongst others). To say I'm a little intrigued about how Onera is gonna sound is a bit of an understatement. Anyway, this US melodic prog/doom quintet formed in 2013 and "Olde" is their first release. In fact it was self-released digitally and on cd last June. 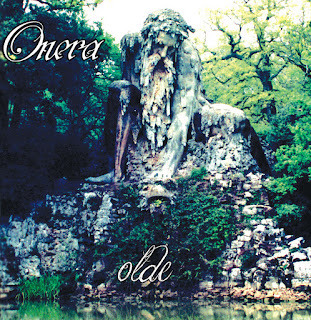 Onera produces their best folk/melodic version of doom metal on “Olde”. Opener Unruhe leans more towards traditional metal than doom, but the aforementioned melody makes that fact irrelevant. This is clearly a band finding their feet, hence the subtle changes in volume within the recording. That aside, they sound clear and very listenable, especially during the quieter introspective moments. You can certainly here the collective experience of Onera’s musicians coming across during the song. The solo towards the end is particularly awesome. After a brief passage of ambience, Onera launches into some proper doom on Still As Stone. It’s bass heavy and brings to mind bands like Anathema and My Dying Bride (once again, you can tell I’m from the North of England). It’s crawling pace and dual cleanly-sung/whispered vocals make it slightly more menacing than the EP’s opener. The atmosphere created by the sample-led passage at the two-and-a-half minute mark is strangely rousing too. They splice some weirdly cool guitar effects with thrashy parts to up the heart-rate as well. EP closer Cold Hand’s Caress is as progressive as Onera gets and it reminds more of the songs played by their European cousins as opposed to American, but that’s just my interpretation. It’s definitely a whole lot more old-school than I was expecting. “Olde” proves that you should never just a book by it's cover. The pedigree of Onera's members and the music they create is more than enjoyable and if you want a break from the extreme then you’ve got the perfect candidate here. Good job.